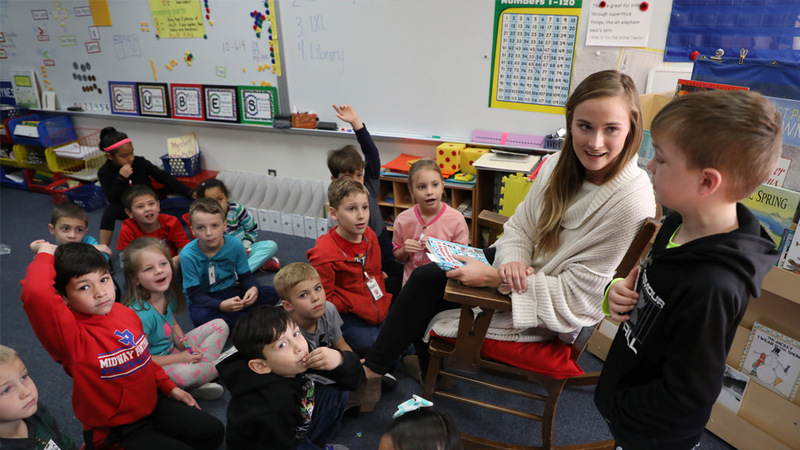 Gifts help enrich students' experience in the Baylor School of Education by providing classroom equipment, relevant technology, research opportunities, stipends for students to attend prestigious conferences and competitions, symposiums and lectures. 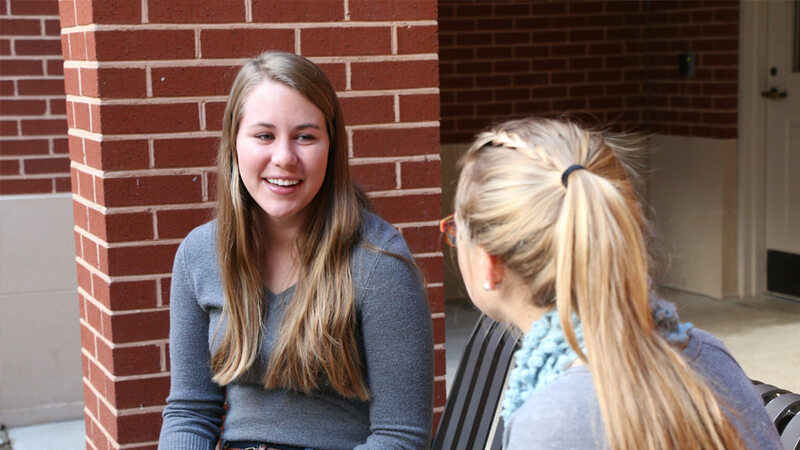 Gifts also support Global Leadership Initiatives and the community outreach efforts. 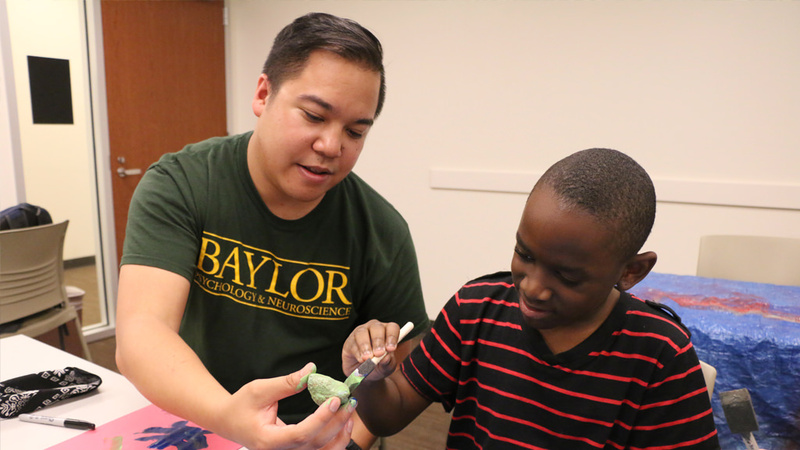 Your support helps the School of Education stand in the gap for deserving students who need financial assistance to continue their pursuit of a Baylor education and to fulfill their calling as educators. 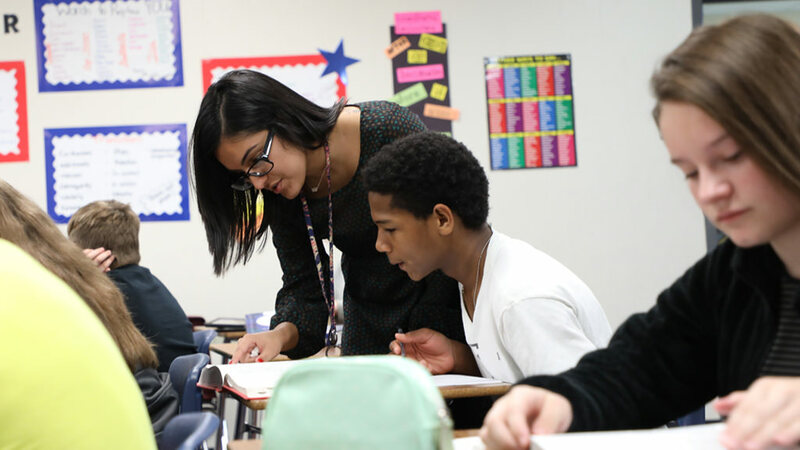 As the heart of the teacher-education program, the Department of Curriculum & Instruction prepares professional educators for transformative leadership in research-based teaching practice and student learning. Graduates shape the future through research and practice, addressing complex issues with innovation and creativity. 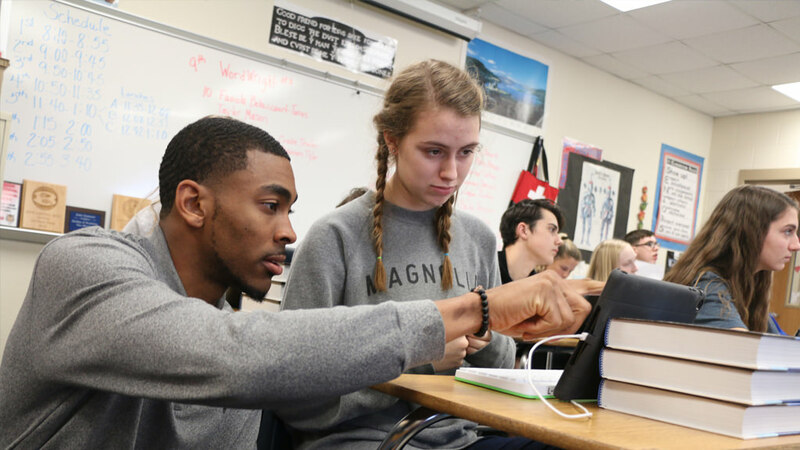 Through academic programs and associated research centers and clinics, the Department of Educational Psychology strives to enrich the community and extend its impact to the state and nation. Outstanding faculty mentor students in areas including exceptionalities, learning and development, school psychology and quantitative methods. 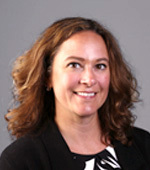 Gifts to the Center for Developmental Disabilities (BCDD) increase our ability to provide hands-on training for School of Education students, under expert faculty supervision, while also offering services for community members with children who have been diagnosed with autism and other developmental disabilities. 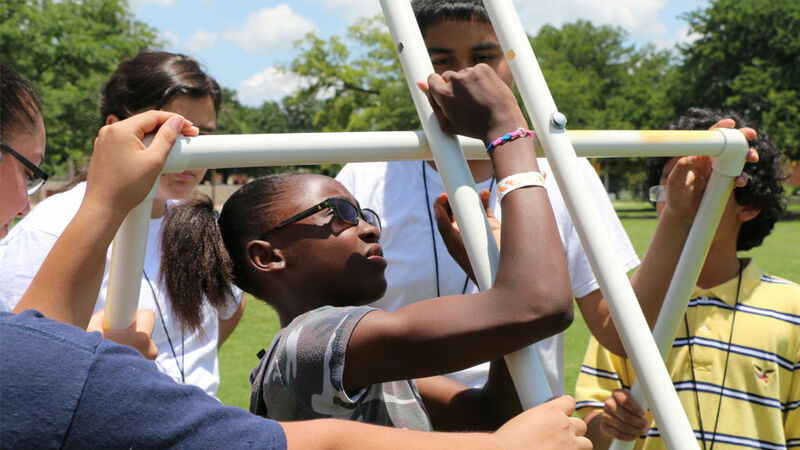 Your support provides opportunities for talented, at-risk children in Central Texas to participate in classes that set them on a course toward college, while also giving Baylor students training in the field of education as they mentor groups of children and teach courses.